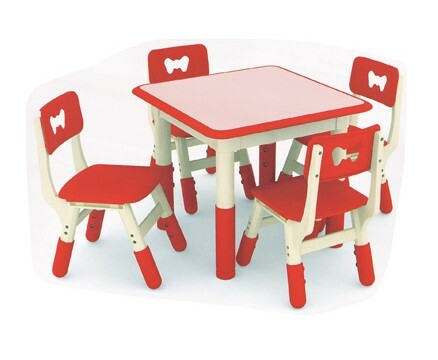 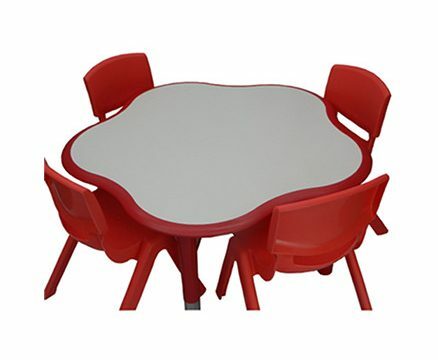 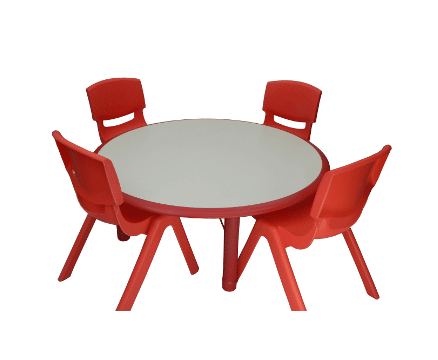 You’ll love the quality of these childrens chairs. 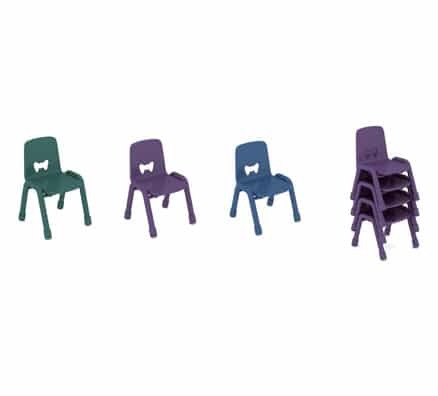 Built to last, the Andy Stack chair features metal legs and a one piece moulded seat. 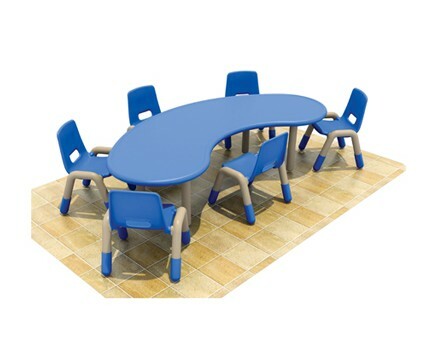 Team with the Sarah Square table or the Sarah Rectangle table.